Are you finding it difficult to manage all of your social media accounts and reap the rewards others seem to be getting? You’re not alone. 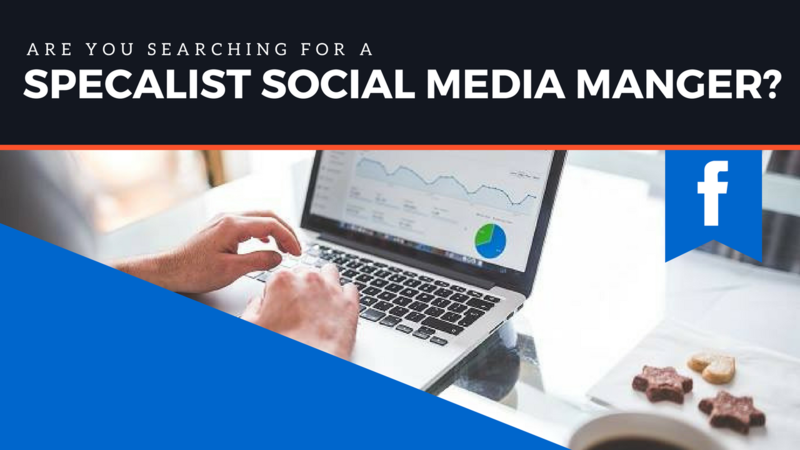 Most small to medium-sized companies don’t have the time, knowledge or resources required to effectively utilise social media as a powerful addition to their marketing mix… And that’s exactly why social media managers exist. We keep your various networks up to date, ensuring that current audiences are thoroughly engaged, prospect profiles are accurately identified and new opportunities are constantly created. At Little Miss Content, we monitor and maintain performance, letting you know what to expect every step of the way. We don’t over-promise and instead educate you on the execution process, making sure that expectations are well-managed. This is a multifaceted process that is unique to each client, so our approach is designed to reflect this. Email us today with details of your requirements and we’ll arrange a no-obligation phone call with one of our team to discuss your options and answer any questions you may have.